Direct Health Care offers patients two variations of personal assistance services. Our personal assistance services differ from our skilled care services. The aim of Direct Health Care’s personal assistance services is to enable our patients to live a full, healthy and independent life. Personal assistance services are for patients who do not require skilled care, but who still need or want help making their daily life more comfortable. The Consumer Managed Personal Assistance Services program helps Texans with disabilities and medical conditions with personal assistance for daily living. 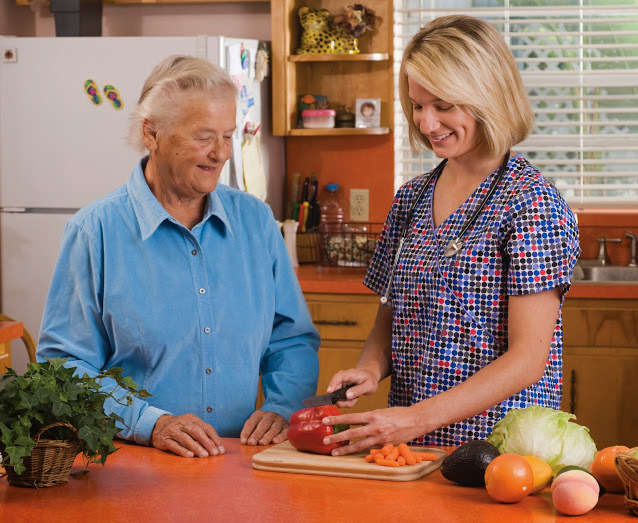 The personal assistance program allows for individuals to remain in their homes while receiving expert quality care. Direct Health Care offers assistance to residents of the Lubbock area through two separate personal assistance services. There are no special eligibility requirements for patients to meet in order to receive our PersonalTouch services. Direct Health Care provides PersonalTouch services for anyone and everyone who is able to pay regardless of race, ethnicity, age or circumstance. The PersonalTouch services we offer are not covered by Medicare or Medicaid and are private pay only. These services may, or may not be, covered by a long-term insurance. If you, or a loved one, require services such as these but are not able to pay, Direct Health Care offers the Personal Assistance Services detailed below. Everyone is eligible for our Personal Assistance Services program, though certain patients have different options for payments. Depending upon the situation, Direct Health Care accepts Primary Home Care, long-term insurance, private or regular insurance and private payments. Direct Health Care is committed to providing the highest quality of care to residents of Lubbock who need care and assistance with their day-to-day activities. If you, or a loved one, is in need of assistance, contact Direct Health Care today for an evaluation without an obligation.